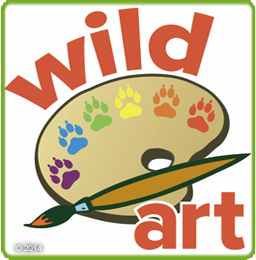 Artist and educator Eric Fulford returns to Wild Art! Each class will include a visit to the focus animal, where students will observe the animals’ unique adaptations and form before returning to the classroom to create their works of art. Classes run select Saturdays through June 2017. Themes include Fuzzy Red Pandas, Giraffe Mosaics, River Otter Paintings, Camel Cartoons and Tortoise Sculptures.